THIS SALE IS FOR SEEDS ONLY!!! 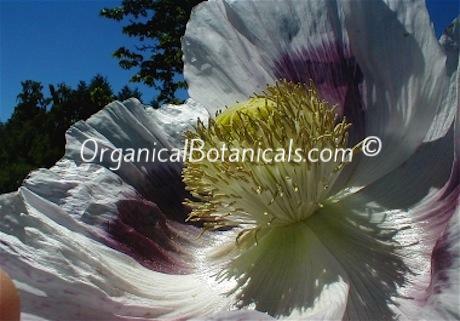 These are true Somniferum Poppy Seeds!! Freshly Harvested for this grow season! The plants these particular seeds were harvested from stood an amazing 7' Feet tall and had SUPER-SIZED PODS!! NO chemical fertilizers were used whatsoever!! 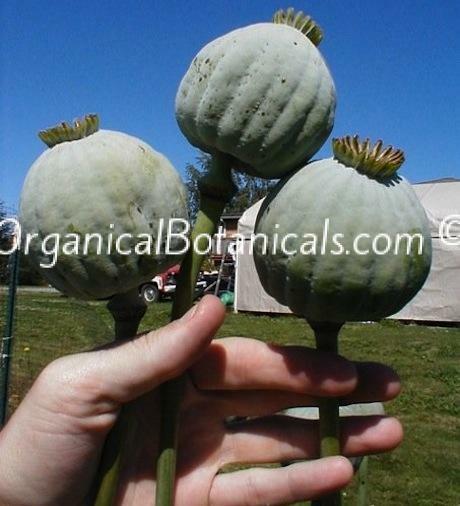 These poppies are 100% organic!! The colors of these flowers are a Lavender & White, Pink, & Purple Mix. 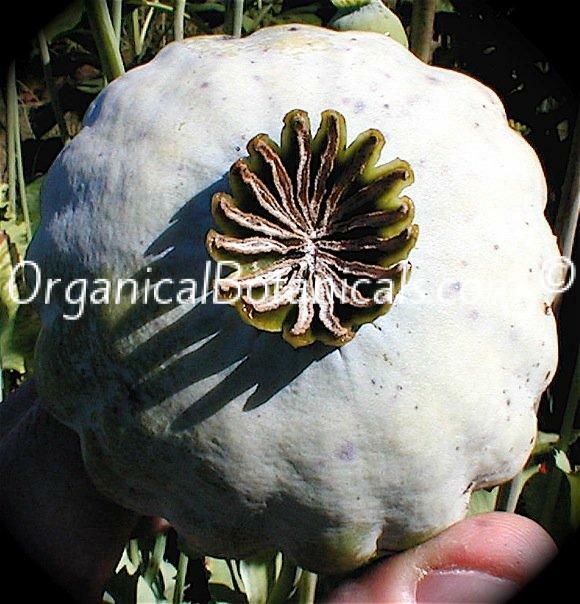 -Somniferum Poppy Seeds are PERFECT to grow for Decorative Purposes in ALL Countries and they will grow almost ANYWHERE in the world.